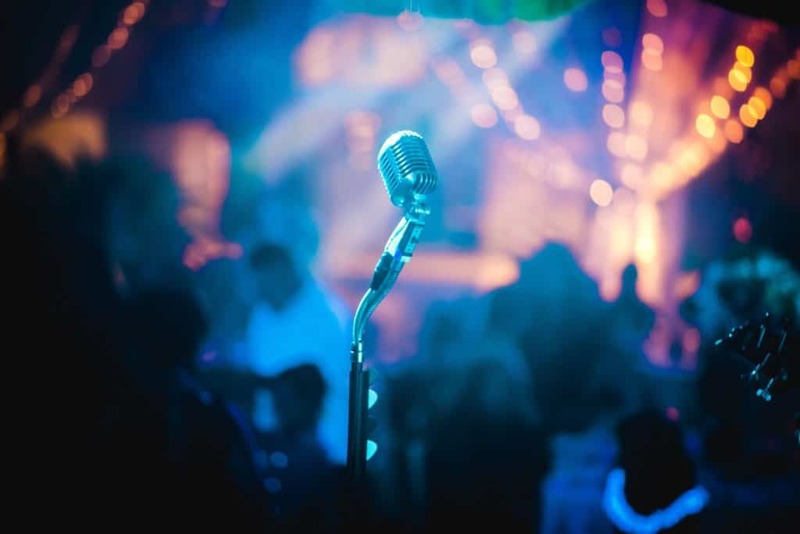 Hiring a comedian for your event can turn out to be an excellent idea, especially if your goal is to make your guests laugh out loud and ensure the fact that they’ll remember your event. When people laugh, it’s much easier to create new connections and establish relationships. 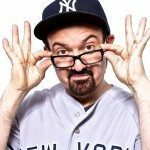 That is why, in this article, we want to recommend 3 great comedians that will turn your event into a success. So, if you’re looking for high-quality entertainment, then keep reading the article. Ryan has established himself as one of the country’s favorite stand-up comedians by doing regular performances at the Just For Laughs Comedy Festivals. In his shows, he uses observational, sarcastic, and self-deprecating humor to entertain crowds. Because he’s a clean comedian, his comedy style is suited for a broad spectrum of audiences. Another thing you should know is that Ryan’s material is inspired by his own experiences, including his single life, skydiving, and even his experiences with hot air balloons. Regardless of the topic that he’ll approach on stage, though, he’s guaranteed to make your audience laugh out loud. Check out the video below to see for yourself. Everyone loves a good laugh, and that’s exactly what Taylor Mason provides in his shows. He’s one of those great comedians who can successfully combine clean, family-friendly humor with powerful, emotive communication skills. Ventriloquism, stand-up comedy, audience participation, funny music – all of these are part of his clean comedy shows. He’s also the type of comedian who takes audiences on a hilarious journey through the ordinaries of life, so he will genuinely connect with your guests. The cherry on top is that Taylor customizes each performance uniquely to the audience, leaving them entertained, informed and encouraged. Watch the video below to get a taste of his comedy. Joby Saad is one of those great comedians who has a contagious energy. By using absurdist wit, comedic physicality, and audience improv, he managed to become one of the best comedians in the business quickly. Joby is comfortable performing in front of a large crowd, as well as in smaller settings such as comedy clubs. 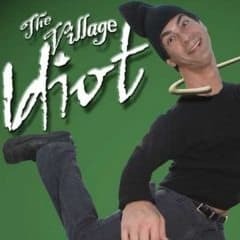 Every show starts with him doing his trademark dance and then continues with witty comments, wordplay and unique scenarios of theatrical stand-up comedy. Check him out in the video below. Entertainment can make or break an event, which is why you want to make sure you hire only the best. Contact us at (615) 283-0039 if you’d like to book one of these amazing comedians for your next event.